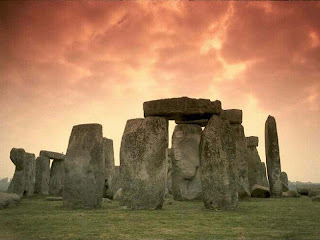 Stonehenge a Neolithic and Bronze Age megalithic monument in Wiltshire consider five theories: a place for the dead, a place of healing, an ancient observatory, a place of Moon worship and UFO landing site. 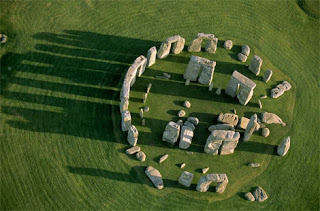 It’s believed to have been started about 3100 B.C and spanning several centuries. 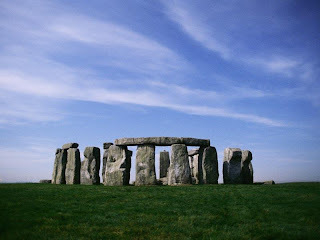 It is located in England.